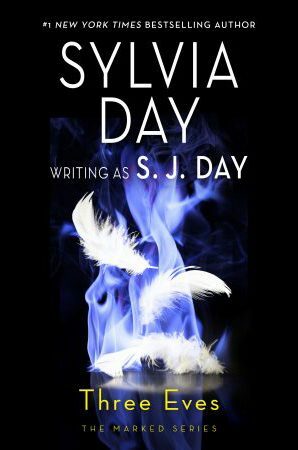 Have you been enjoying reading along with #SylviasFempire? 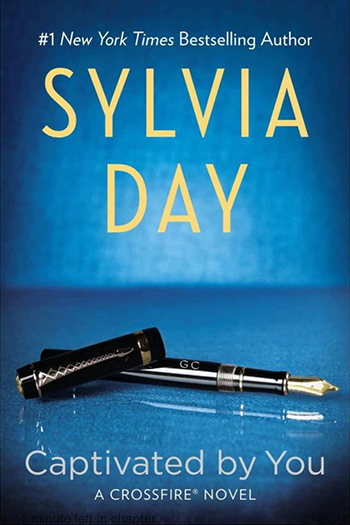 Join Sylvia as we dive into summer with June’s read, Eve of Darkness. We’re celebrating the fiercely strong and truly epic Evangeline Hollis. Ready to read poolside? 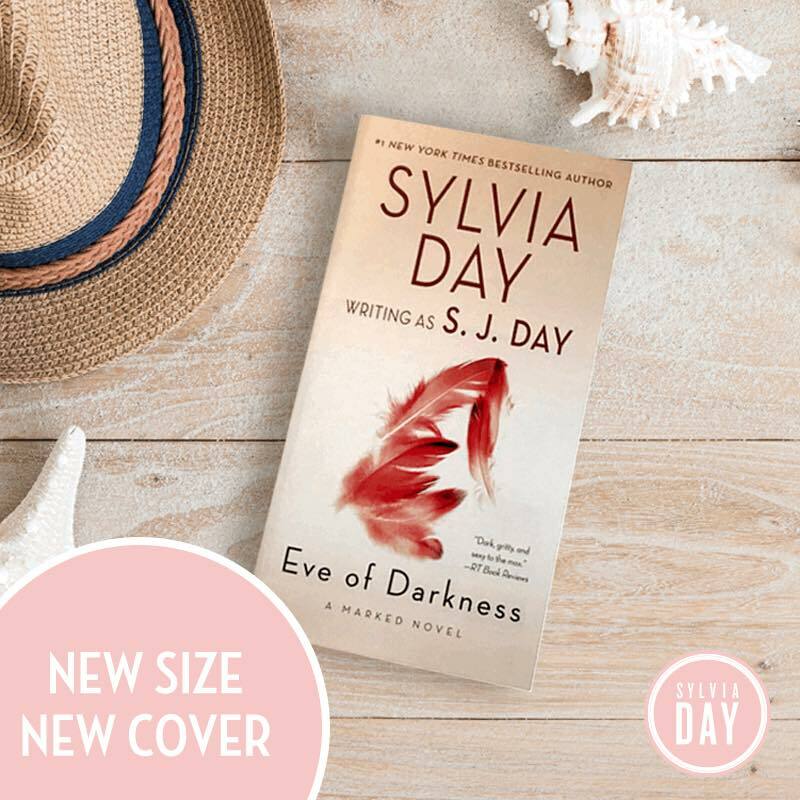 Eve of Darkness was just released in premium mass market format with a lovely new cover— perfect to take along. 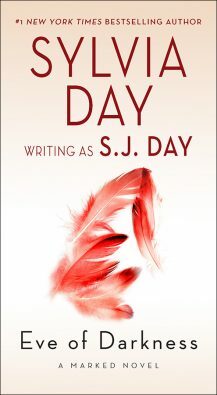 It’s also available for order in digital, trade paperback, and audio editions, so if you need to add this first book in The Marked Series to your collection, start with an excerpt and then join the conversation all month long on Facebook and Twitter.